Experience an infinitely powerful spectral wavetable synthesizer capable of morphing waveforms into sounds you didn’t know were possible. 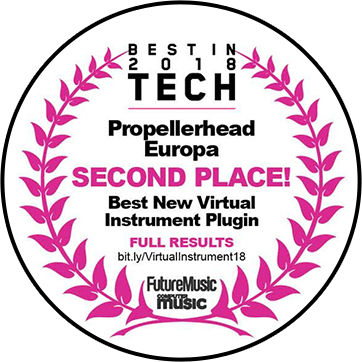 Download our award-winning Europa synth as a standalone VST/AU plugin. Try it now in your browser! Download Google Chrome to play Europa directly in your browser! 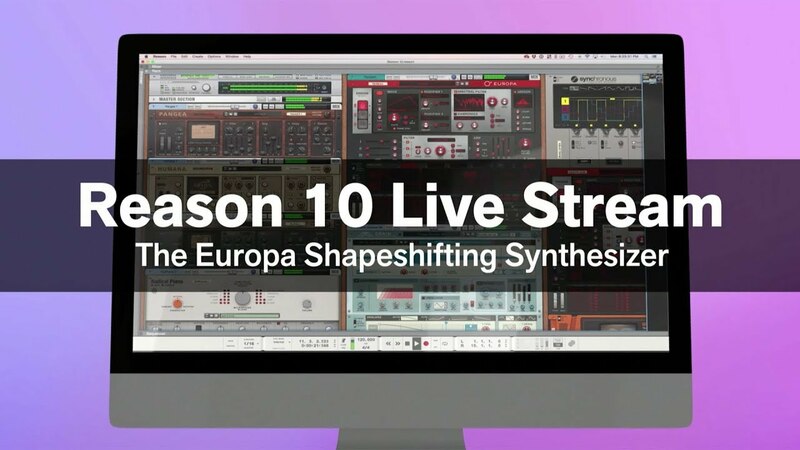 Europa combines the most advanced synthesis you’ve ever heard with the most accessible controls you’ll experience. Morph between 30+ wavetables—from traditional analog waveforms to complex, dynamic waveforms that respond to your performance. 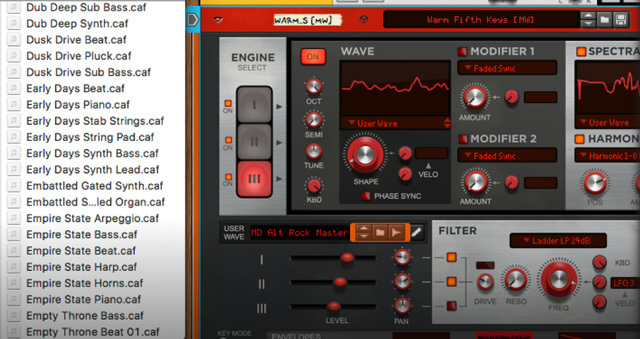 Create epic pads, huge chords, aggressive biting basses, and everything in between. Create your own custom wavetables based on samples. Just load your favorite pre-recorded synth, drum sound, vocal or even a loop to start exploring it’s hidden capabilities as new synth material or even as a filter. 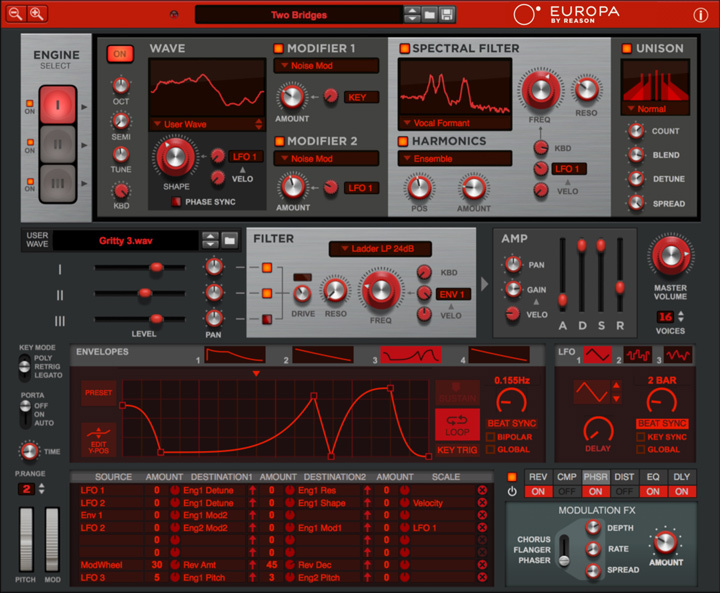 Europa includes our advanced Spectral Filter for sound processing that traditional analog filters only dream of. Use the powerful harmonics processor to remix, rearrange, and recalculate harmonic overtones to create anything from experimental atmospherics to polished leads. 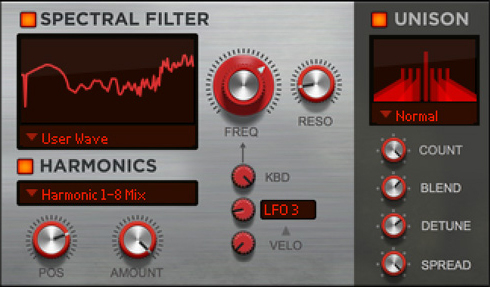 Follow up with more traditional analog modeled filters that tame and shape the result. 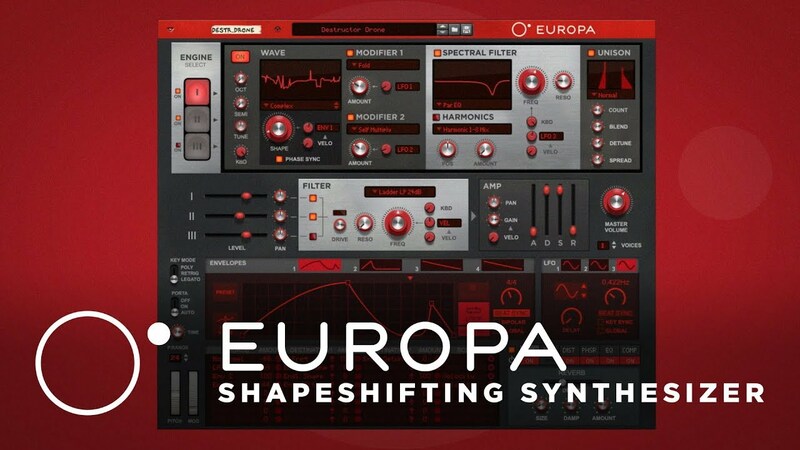 Europa features four powerful envelopes, three LFOs, advanced modulation capabilities, and flexible reverb, delay, modulation, and distortion effects to sculpt sounds unlike anything you’ve ever heard before.